WindRiver, a lakefront and golf community located minutes from Knoxville, Tennessee, completed its latest expansion project. Meeco Sullivan, which had previously worked on the marina’s expansions in 2015, 2016 and 2017, performed the work. WindRiver now includes 128 covered 30-, 40-, 60- and 90-foot slips, plus a 526-foot wave attenuator with 90-foot covered slips and an open courtesy dock and fuel center. 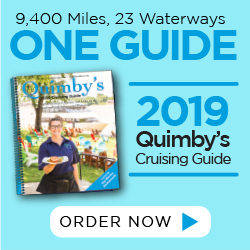 All of the docks are Meeco Sullivan’s galvanized steel truss design with aggregate concrete deck tiles, polyethylene floats and vented metal roof. The 526-foot wave attenuator includes anchor piling and a 6-foot submerged wavewall. 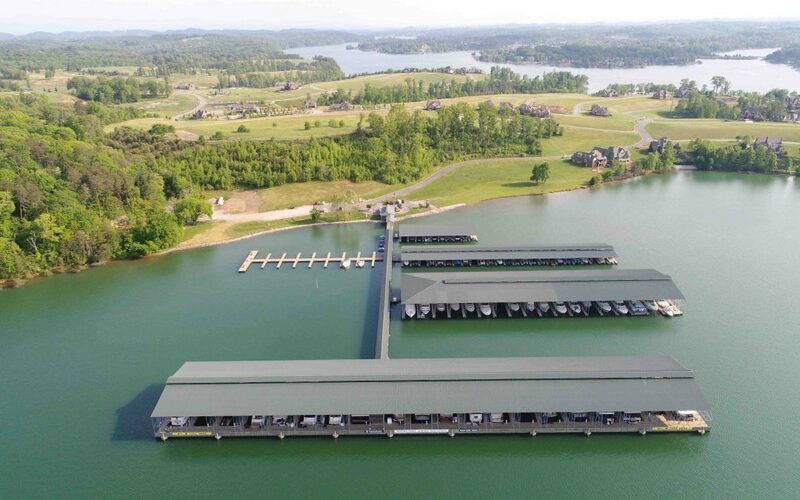 This was specifically designed to dispel boat traffic waves, protecting the marina, while providing slip occupants an excellent view of Tellico Lake’s main channel. “Our team worked closely with the WindRiver team to ensure the dock designs and wave attenuator design fit their harbor layout for maximum future expansion,” said Jim Helderle, Meeco Sullivan’s southeast region sales manager. “WindRiver is a first-class development, so our residents have very high expectations…Our residents couldn’t be happier with the aesthetics, functionality and durability of our floating covered docks,” said Mark Fronczek, WindRiver’s vice president of development.